Searching for carnival game rentals near me? Carnival game rentals in all of Northern California. 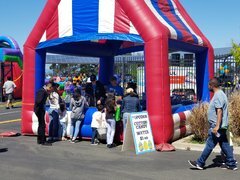 Inflatable carnival booth with carnival games and midway carnival games for school carnivals, church festivals, community events and spring and fall festivals. The old time carnival game favorites made new again! 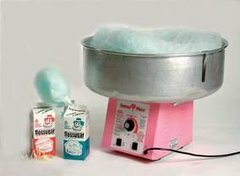 Try our twist on the old style midway carnival booths. Our new inflatable games booth and carnival game rentals with digital printed backgrounds, will bring a fresh, new look to your midway section! 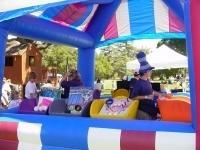 Blow up Carnival Game Rentals for your EVENT!